Sunday marks National Rubber Ducky day! (WBTW) - National Rubber Ducky day was Sunday and is observed every January 13. The fan favorite bathtub toy was inducted into the Toy Hall of Fame in 2013. According to the Toy Hall of Fame, the earliest rubber ducks were meant to be chew toys and didn't float at all. 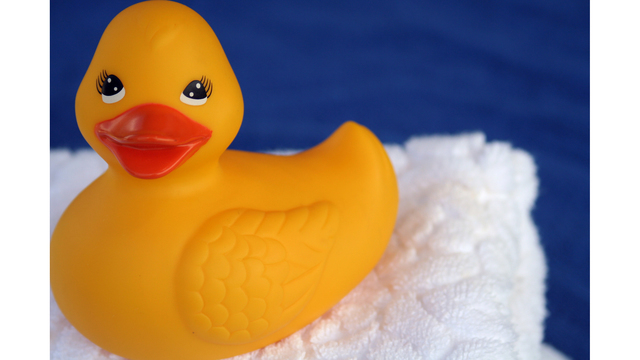 The earliest patent for a rubber duck was issued in 1928. By the 1940s the floating, bright yellow toy ducks we're all fond of had become commonplace.